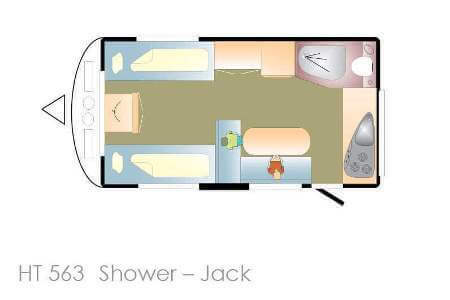 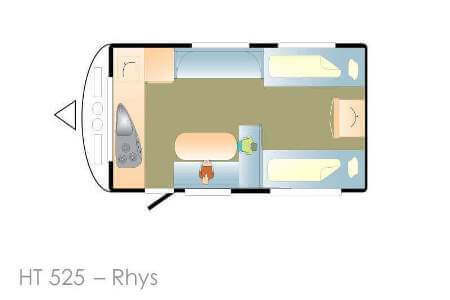 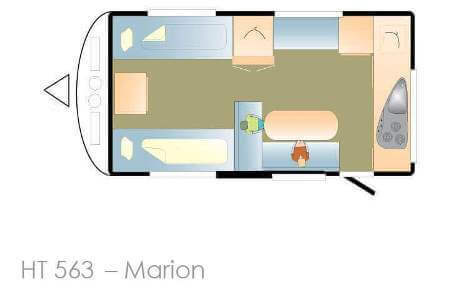 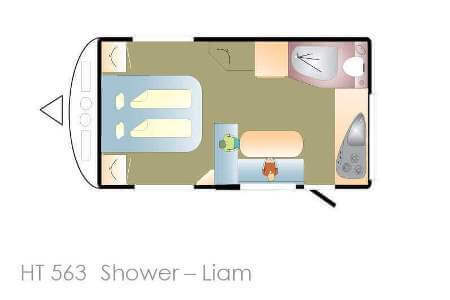 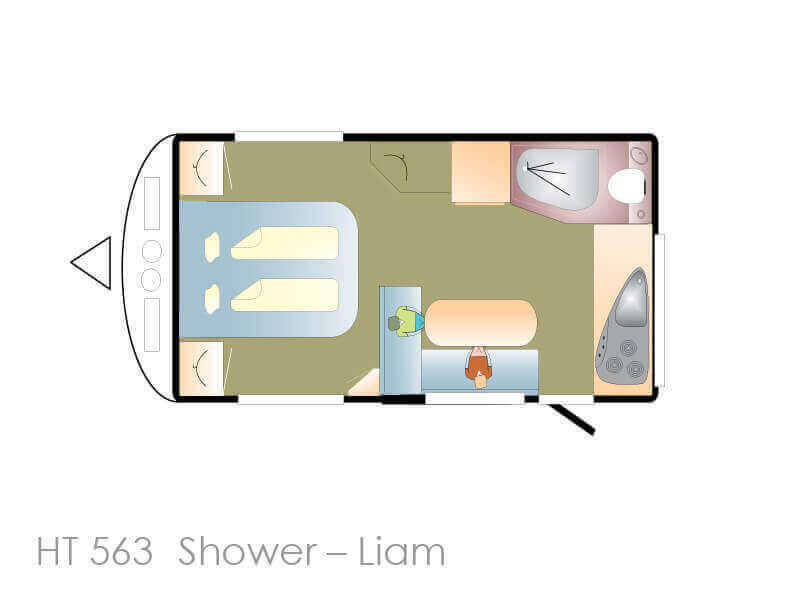 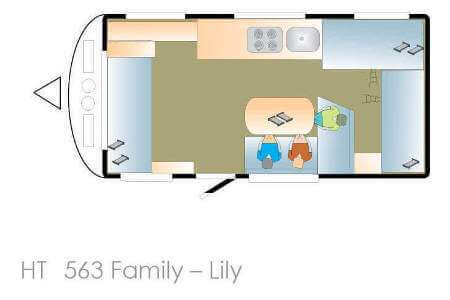 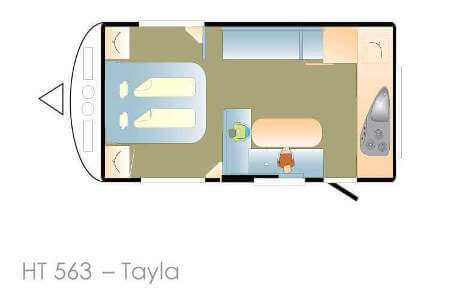 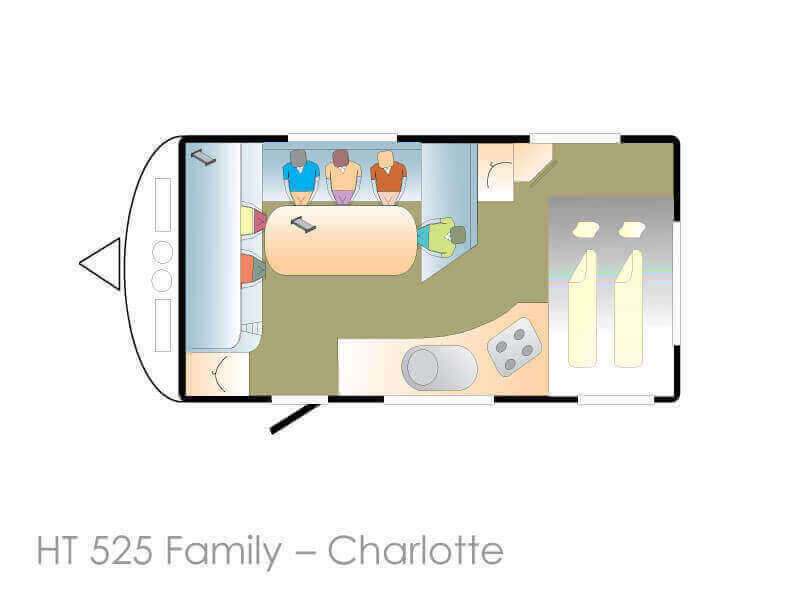 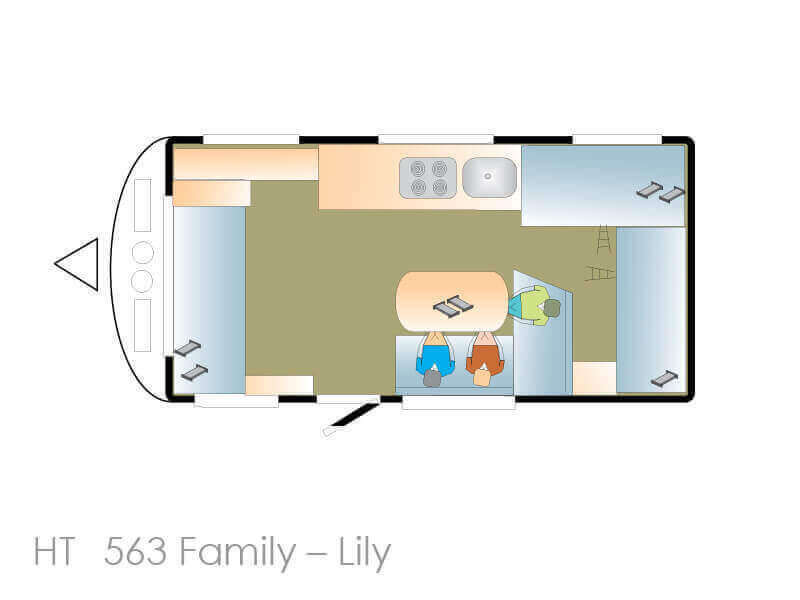 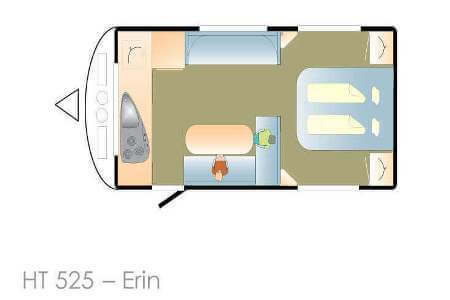 Our 500 Series Pop Top range comprises some of the most popular caravan layouts industry-wide. 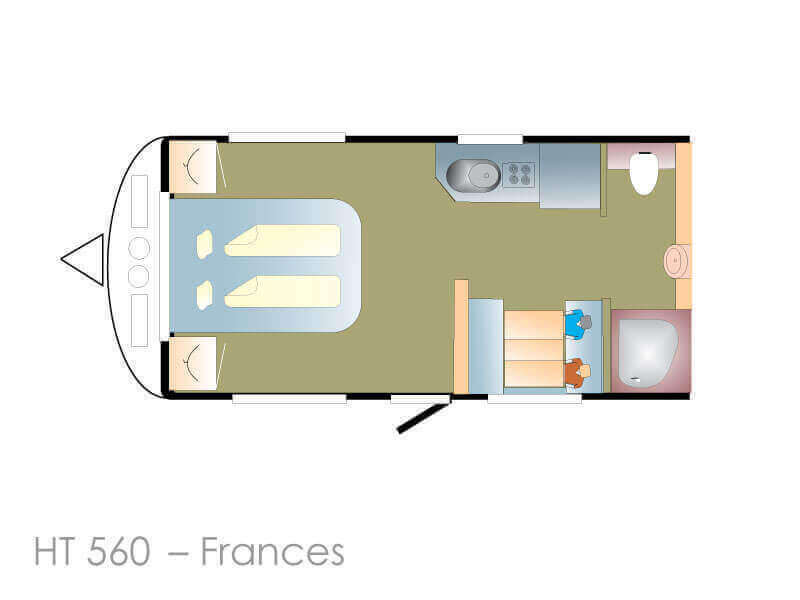 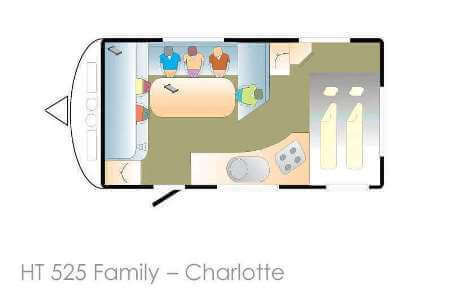 The 500’s additional floor space is put to work by clever designs and high-tech construction fittings. 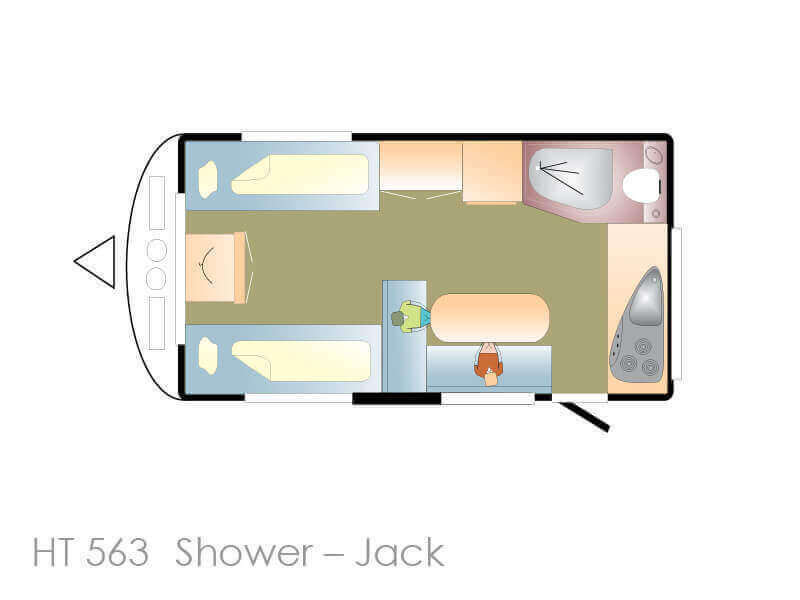 Explore our wide range of double and single bed configurations with a variety of kitchen and bathroom options. 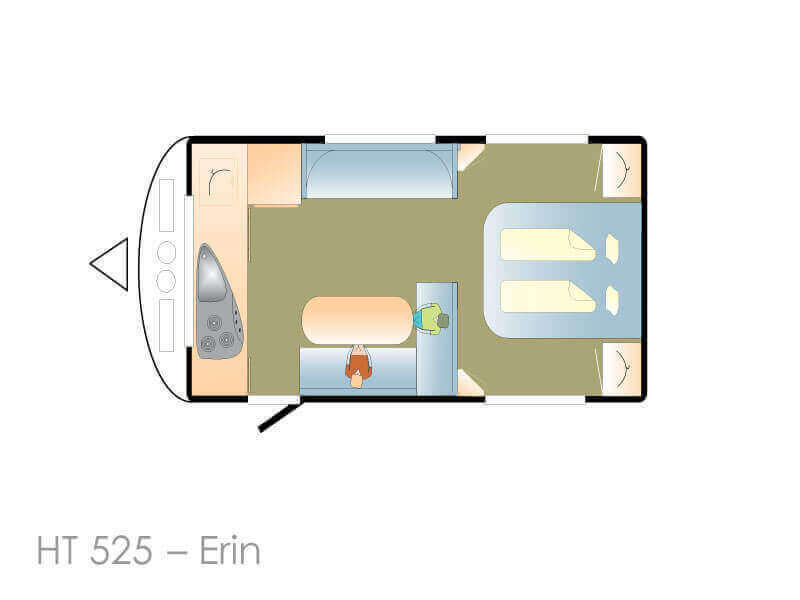 The Avan poptop range has a model to suit every traveler. 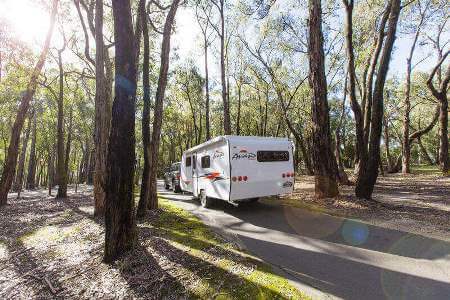 Whether it be the weekend getaway or the extended family adventure, Avan's poptop range will allow you to travel in comfort and style. 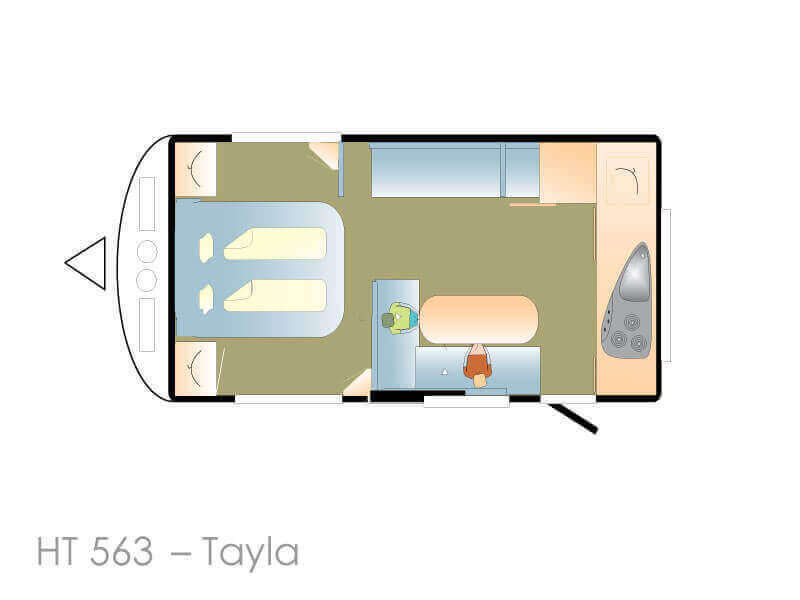 Contemporary design combined with practical functionality ensure that all Avan's poptop's maximise space and features to provide the creature comforts whilst you are holidaying. 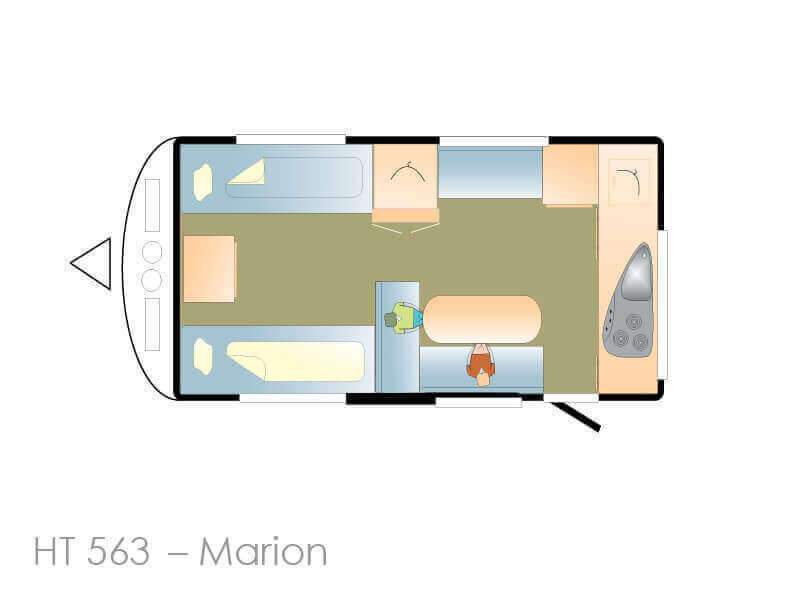 Avan Poptop's come with more quality features than any other standard van in its class. 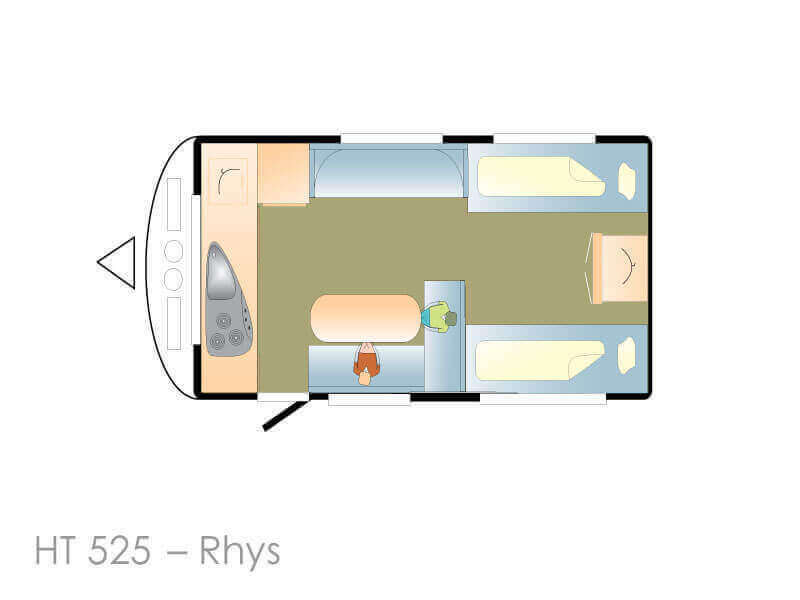 Put simply, value is standard not a option. 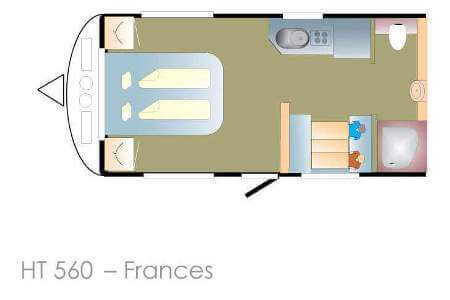 Titanium exterior color finish, Allure pack internal colour scheme, awning, Inner spring mattress, Microwave, Air conditioner, Radio/CD player, DVD player, LCD TV, External shower, External picnic table.